Good morning! Over the weekend, scientists might have detected our solar system's 'wall', Fallout 76 will have a smart in-game way to deal with trolls and Lenovo unveiled a new, slender, light professional laptop. When Bethesda mentioned that Fallout 76 was an online game, you could hear alarm bells ringing in fans' heads. How were they going to deal with trolls? It's going to be baked into the game. 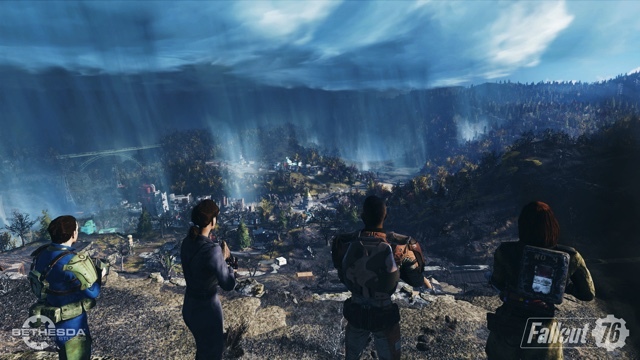 Fallout 76-lead Todd Howard revealed that people who kill unwilling victims will get bounties on their heads, with the money coming out of their pockets and reflecting in their character level. They'll also be impossible to miss -- you'll see a red star on the map. Scientists have learned a bit about the edge of the solar system from Voyager 1, but there hasn't been a lot of corroborating data without follow-up spacecraft. They appear to be getting a second chance, though. 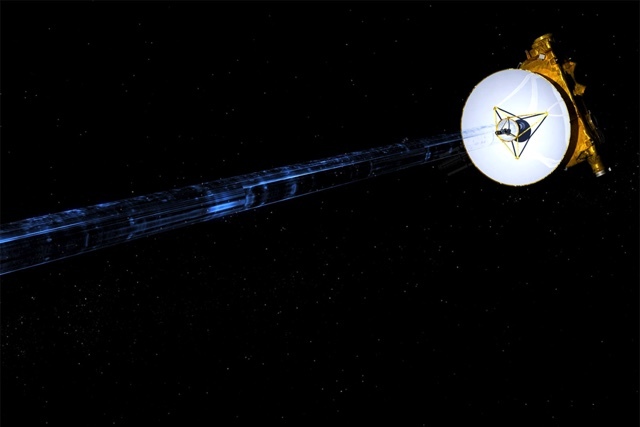 NASA's New Horizons spacecraft has detected what appears to be a 'wall' at the edge of the solar system where interstellar hydrogen gathers as it collides with the solar wind -- in other words, the very edge of the sun's influence. Thankfully, you aren't likely to see it in the wild. Just because you're paranoid about Amazon's Echo speakers, it doesn't mean they're not listening in on you. (If they're in the hands of researchers with some hacking hardware). A team of researchers from China's Tencent has come about as close as you can get right now, however. Their attack on the Echo wasn't simple, though: It used both a modified speaker and a string of Alexa web-interface vulnerabilities to remotely eavesdrop on regular models. The team removed a flash memory chip from the Echo, modifying its firmware to get root access and soldering it back on its circuit board. After that, the group put the speaker on the same WiFi network as untouched Echos. 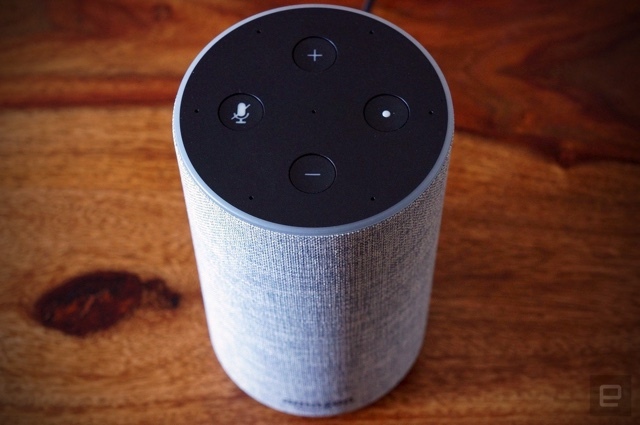 The researchers used Amazon's whole-home communication protocol plus the Alexa interface flaws (including address redirection, cross-site scripting and web encryption downgrades) to gain full control over victims' speakers, including silent recording and playing any sound they like. 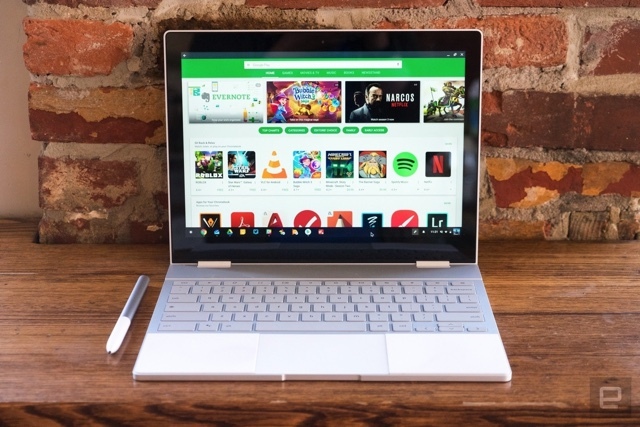 It's not just for Pixelbook owners.